Angel Therapy is a spiritual healing method that involves working with a person's guardian angels and archangels, to heal and harmonize every aspect of life. 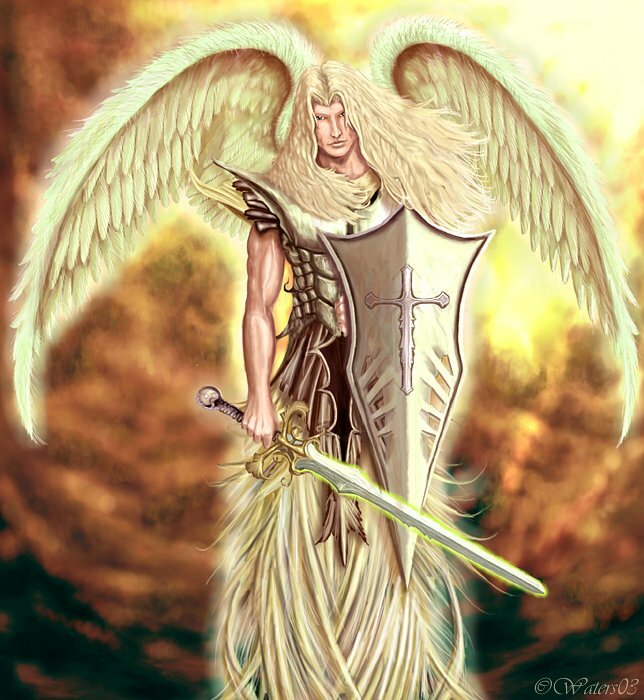 Angel Therapy also helps us to receive divine guidance from the creator and angels. We are always surrounded by our angels; they are always there to protect us, guide us and help us, but most of the time we do not listen to their guidance due to lack of awareness and a direct connection with them. Madhu is a clairvoyant and a psychic medium who can connect with your angels to get the best guidance for you. Angels also provide healings on physical, mental and emotional levels. Angel healing can also help in other paranormal issues by providing us protection from negativity of all kinds.